Singapore Airlines will add a sixth daily flight to Bangkok starting 27th March 2016, up from five daily flights to meet growth in demand for travel to and from the Thai capital. The service will operate using an Airbus A330-300 aircraft, adding nearly 2,000 seats per week on the route, popular with both business and leisure travellers. 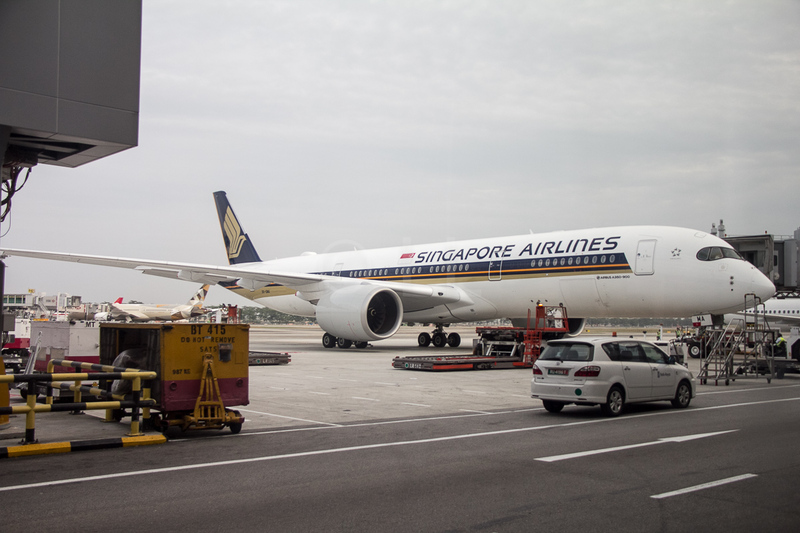 In addition, Singapore Airlines is adding extra flights to Colombo in Sri Lanka and Milan in Italy as part of their the Northern Summer schedule (27 March 2016 – 29 October 2016), due to an increase in peak-season travel demand on these sectors. Frequency to Colombo will increase to 10 per week from seven with Milan services increasing to six per week from the current five, including two that continue to Barcelona in Spain. Five weekly flights will be operated to the Italian capital Rome between 25th June and 30th July 2016, up from the current three flights per week and services to Sydney in Australia will increase to 35 per week between 23rd June and 4th September 2016. In addition, the Indian city of Ahmedabad will be served four times per week between 30th April and 4th June 2016, up from the current three weekly flights, while 18 weekly flights will be operated to Mumbai from 21st April to 6th June 2016, up from the current 17 flights per week. Düsseldorf will become the newest destination in the Singapore Airlines network from 21st July 2016. 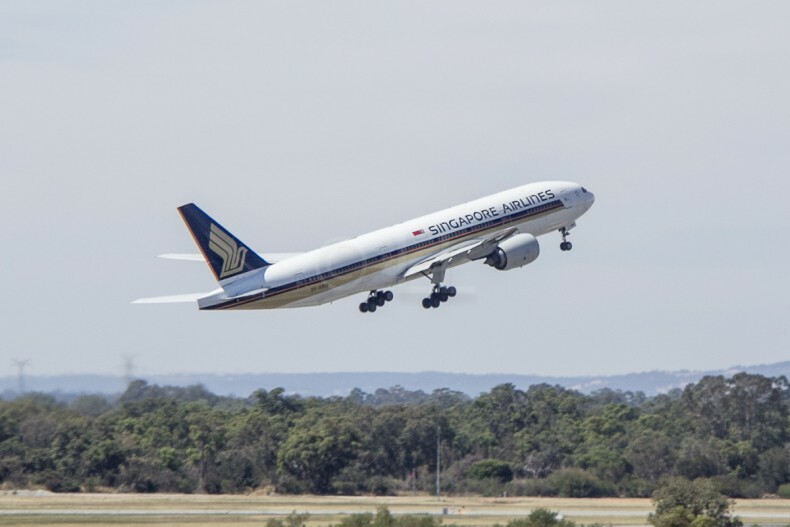 Flights will be operated three times per week with their all-new Airbus A350-900 fitted with Singapore Airlines’ latest cabin products. 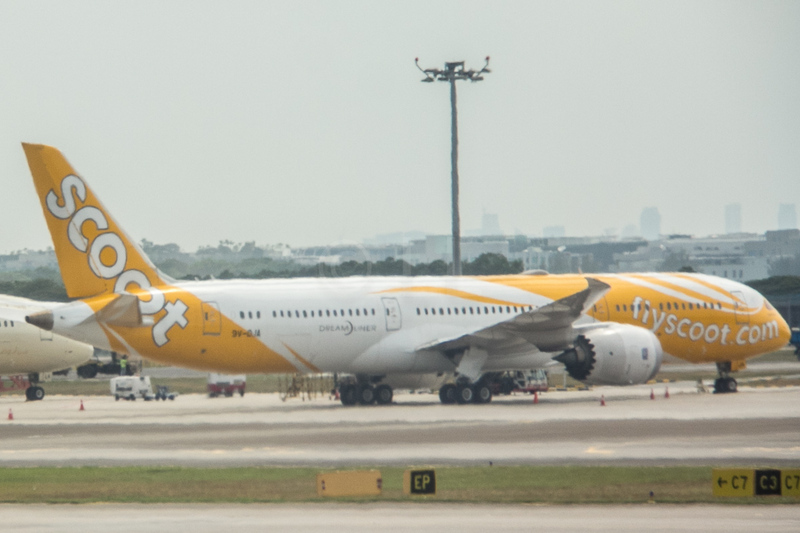 You can try out this new aircraft if you’re lucky, as they are planning to use the new aircraft on flights from Singapore to Jakarta and Kuala Lumpur during January, for crew training.